Glenn Beck-Political hero or dangerous false teacher? Beck repeatedly in his writing and speaking gives a false testimony of mormonism delivering him from sin and depravity, something that cannot happen outside of Christ. Salvation is not found in any other, for no other name is given under heaven by which men must be saved. In the mormon religion, the cross of Christ “really didn’t mean anything,” as one mormon missionary put it when answering the question of why mormons don’t talk about Christ dying for our sins. This is not true faith. It is a very dangerous belief system. Don’t be impressed by how devoted to the Republican party its adherents may be. The GOP didn’t die on the cross for you, and neither did the United States of America or the writers of its constitution. Live for eternity, brothers, not for November. And remember that light and darkness have no fellowship with one another. 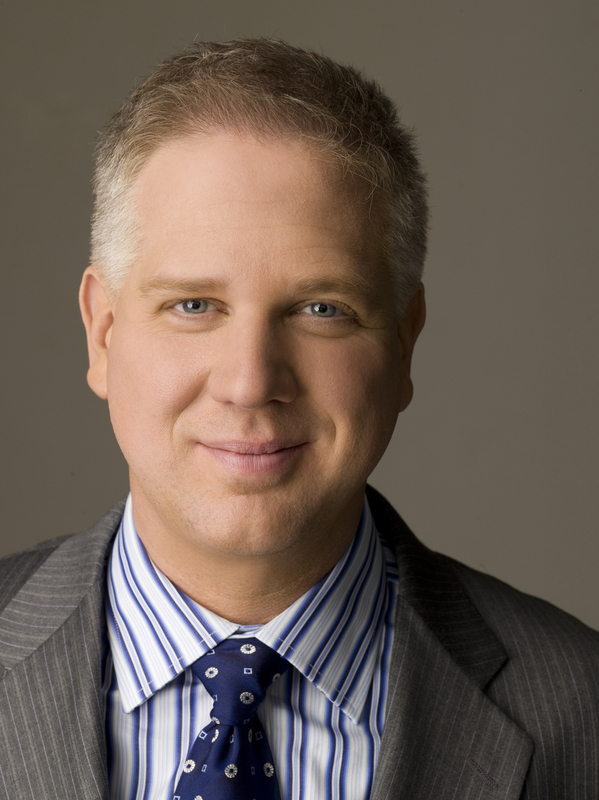 3 Responses to Glenn Beck-Political hero or dangerous false teacher? When I stand at the Bema, I don’t expect commendation for those times when I compromised the gospel in order to work with unbelievers in a human effort to bring about the lesser good of a more moral society. So I don’t do that anymore. Glenn Beck might get my ear on politics sometimes, but he’ll never have my support. Taking back America=good. Proclaiming an undiluted gospel=infinitely more good. On one other side note–we shouldn’t underestimate how evil and demonic mormonism is. One Christian admonished me to be “nondenominational,” which I certainly am. But Mormonism isn’t a denomination. It is a wicked cult and it is a weapon of Satan to destroy souls. It isn’t even a wayward, distant relative of Christianity. It is completely pagan. I’m not trying to be judgmental or condemning of Christians who are trying to work with people like Beck to make society more moral. I was the chief of making that mistake for literally decades, as anyone who has known me well for long enough could attest. My current writings on the subject come from the fact that I am glad God by His grace is changing that about me.